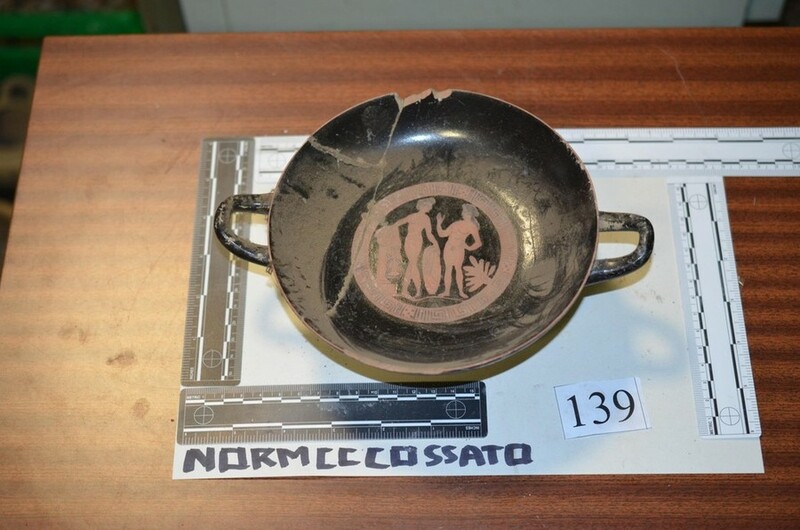 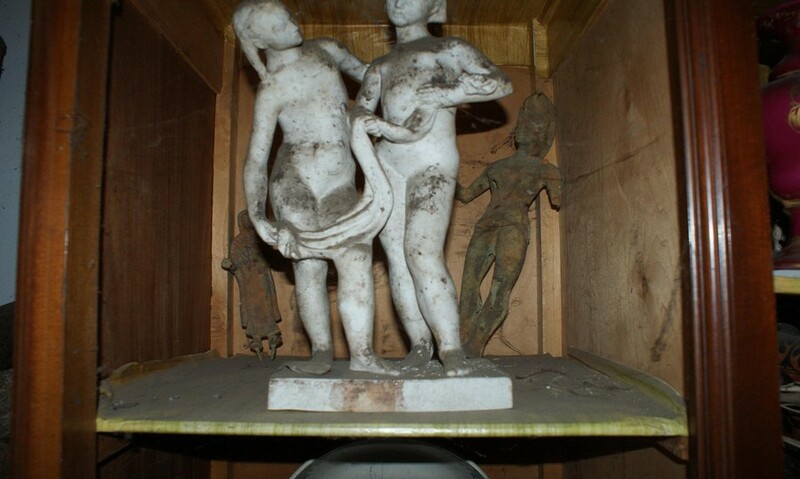 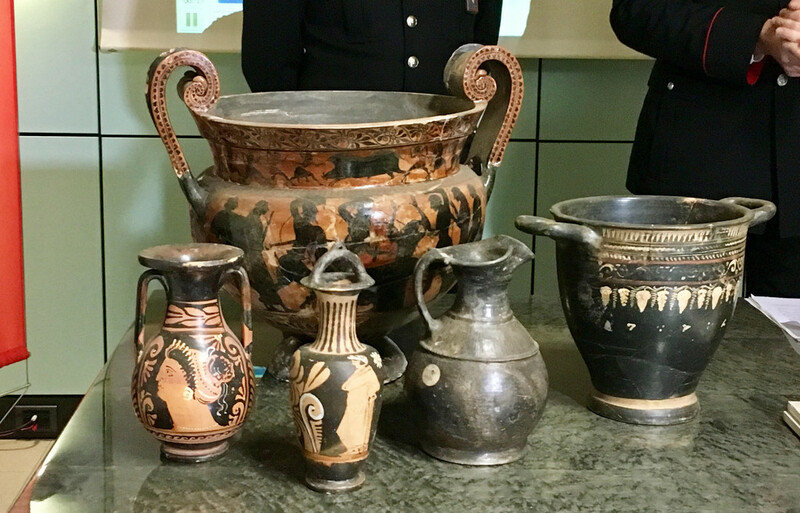 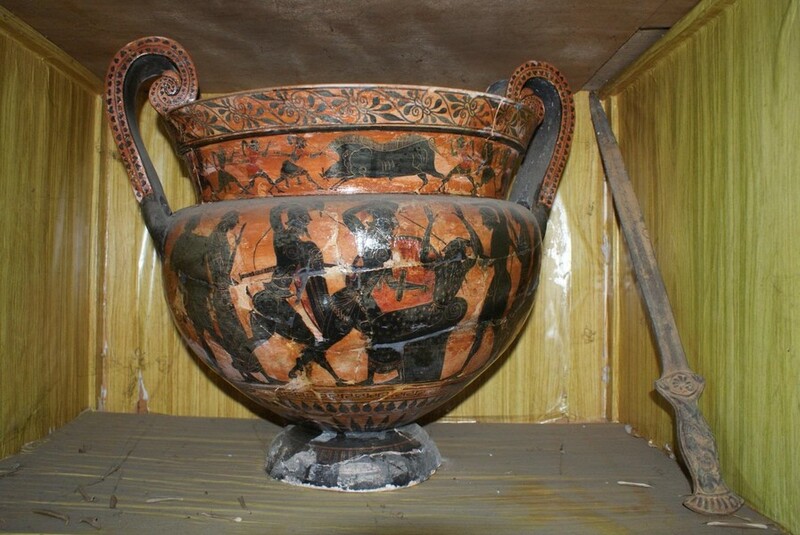 About 200 Etruscan, Apulian and Magna Graecia vases, small statues, ceramics and bronze archaeological finds illegally kept in the house of a former art dealer have been recovered by the Italian police in Cossato, northern Italy. 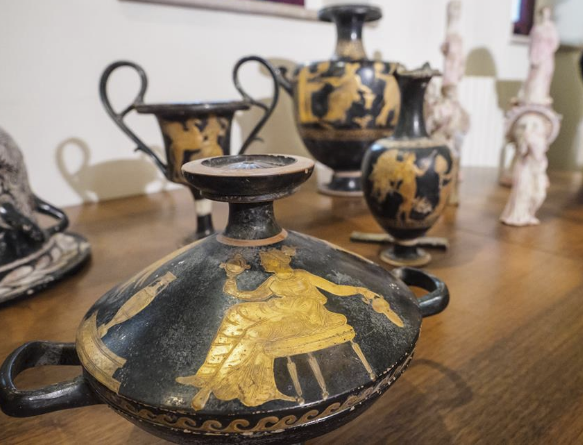 The looted pieces, dating from the eighth to third centuries BC and with an estimated value of well over half a million euros, are mostly from illicit excavations carried out in Puglia and Tuscany. 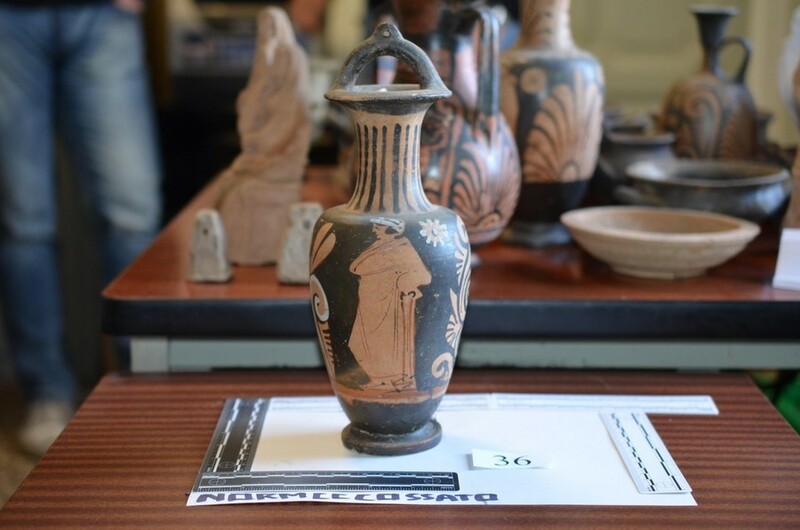 The 89 year old man, who has no criminal record, is now under investigation for receiving the stolen artefacts. 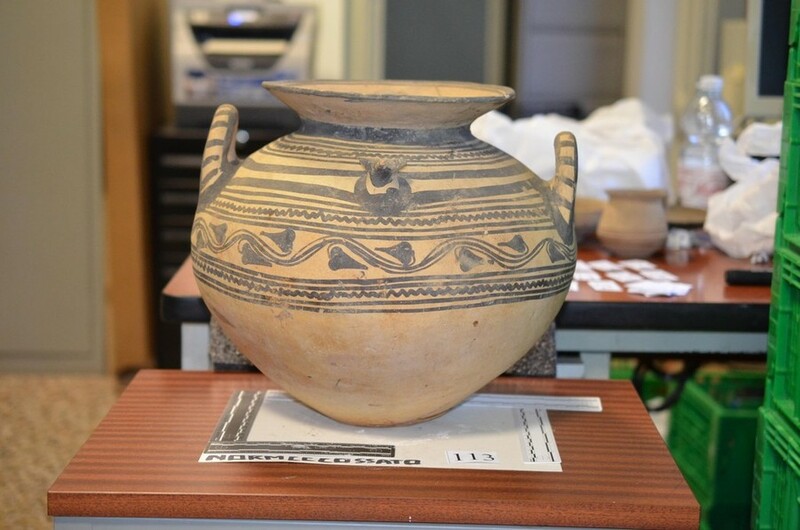 The recovered items will be kept in the Museo del Territorio Biellese. 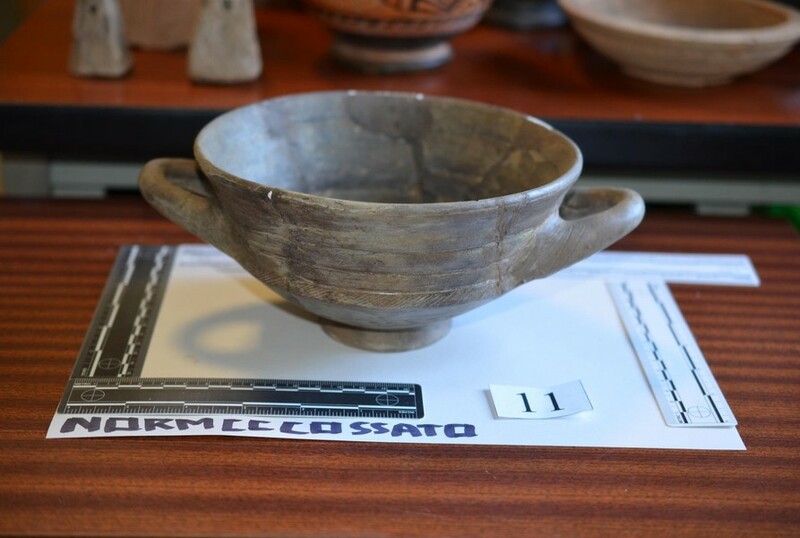 This article was copied from the archaeology news network; for further information, see Biella News (in Italian). 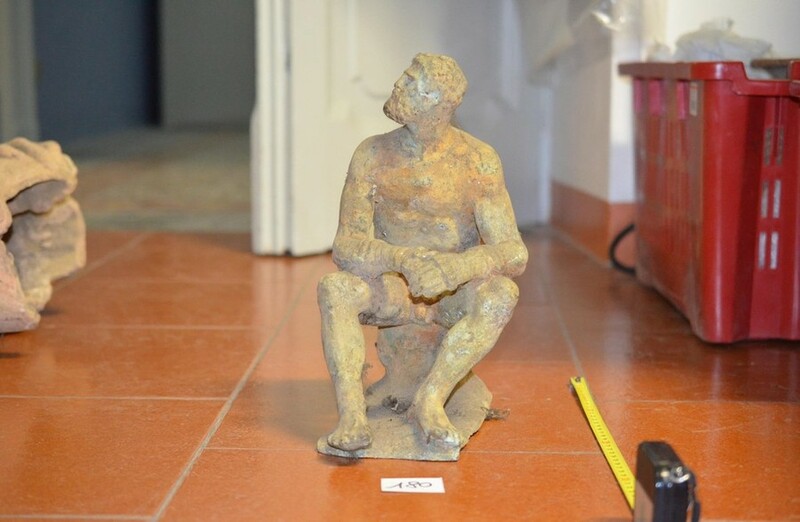 2017-02-28 in Destruction of Cultural Heritage, General, Illegal excavations, Italy.